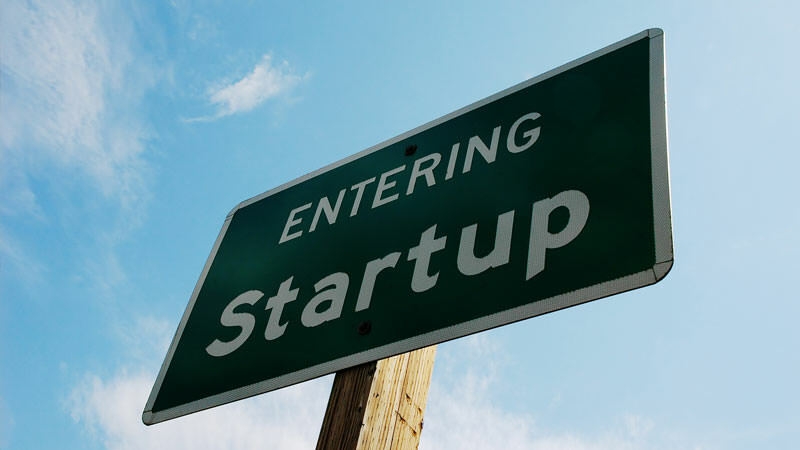 Get your startup out in front of early adopters and industry leaders. We will have a chat with you about your startup, In the message box please give some details about your start up and list (URL) the main social media channels you are using. Looking forward to talking with you.